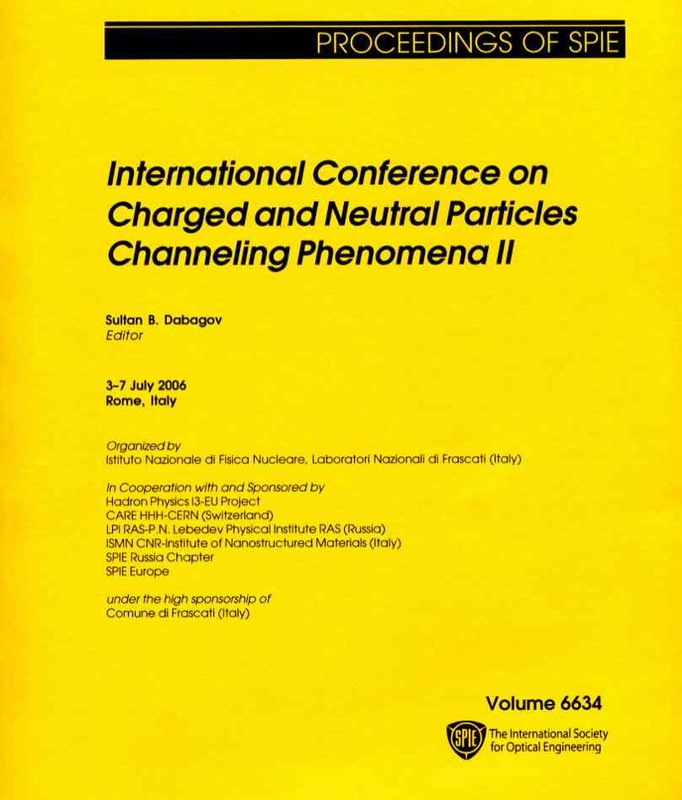 The international conferences "Charged and Neutral Particles Channeling Phenomena" (known by the acronym "Channeling"), organized by the National Institute for Nuclear Physics (INFN), are the meetings devoted to the discussion on the advances in physics of coherent and incoherent scattering of hadrons and leptons (protons, ions, electrons, muons and related antiparticles) in matter of various structures, amorphous and crystalline. The topics of our meetings covers fundamental aspects of the studies, theoretical and experimental, together with several wide-used techniques for applications in scientific instrumentation as well as for experiments at famous accelerator centres; recently the number of applications in radiation physics have been also announced. The first two meetings of our series, "Channeling 2004" and "Channeling 2006", were held at the National Laboratories of Frascati (LNF INFN), and had shown growinig interest of various world research centres in renew of collaboration programs, the history of which counts more than 30 years. Succesfully, we were invited to organize a special workshop at the Erice Majorana Centre (Erice - Sicily, Italy) as the 51st Workshop within the framework of INFN Eloisatron Project, namely the 3rd meeting, "Channeling 2008". The 4th conference was hosted by University of Ferrara in 2010 - "Channeling 2010", and collected more than 140 presentations, including inivited lectures as well as oral and poster reports, the number of participants was more than 150. Since the first Channeling meeting we have prepared four books of the proceedings. 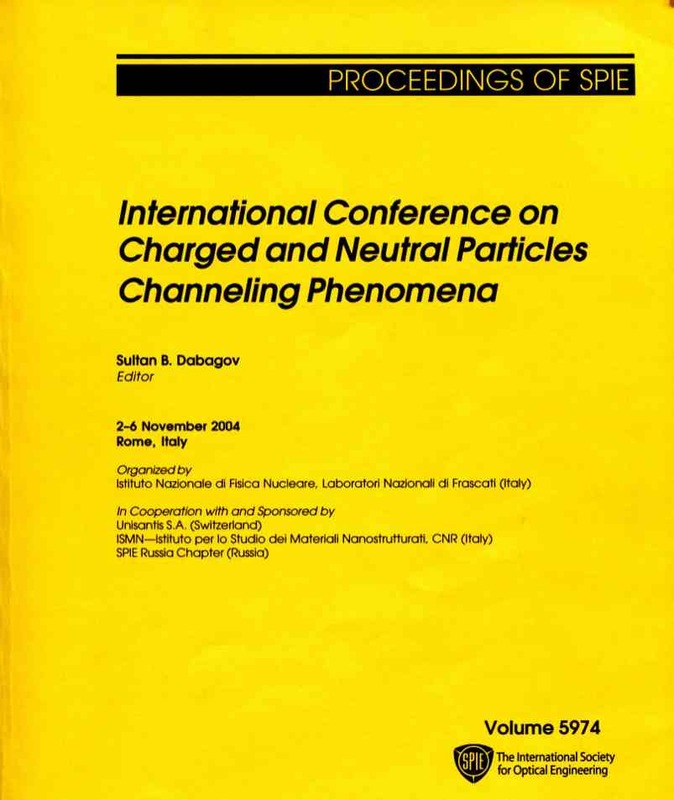 The proceedings of the Frascati's conferences were issued by SPIE - the International Society for Optical Engineering (Proc. of SPIE, Vol. 5974 (506 pages) and Vol. 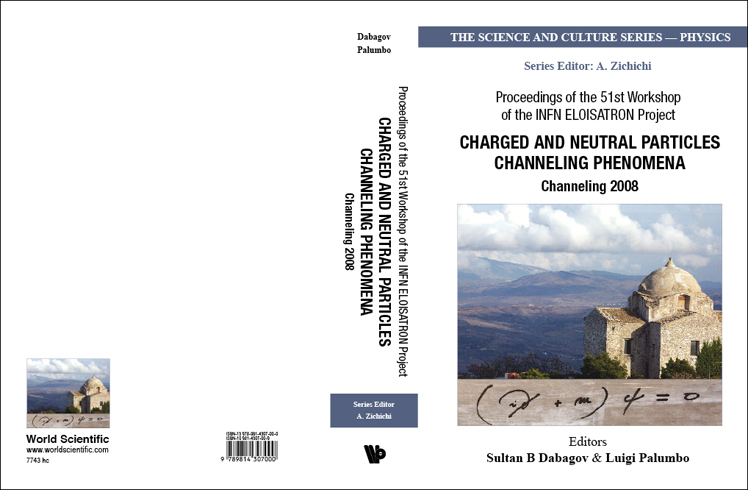 6634 (520 pages)), while the Erice's meeting - by the World Scientific Publishing, as a special issue of "The Science and Culture Series - Physics" (823 pages). 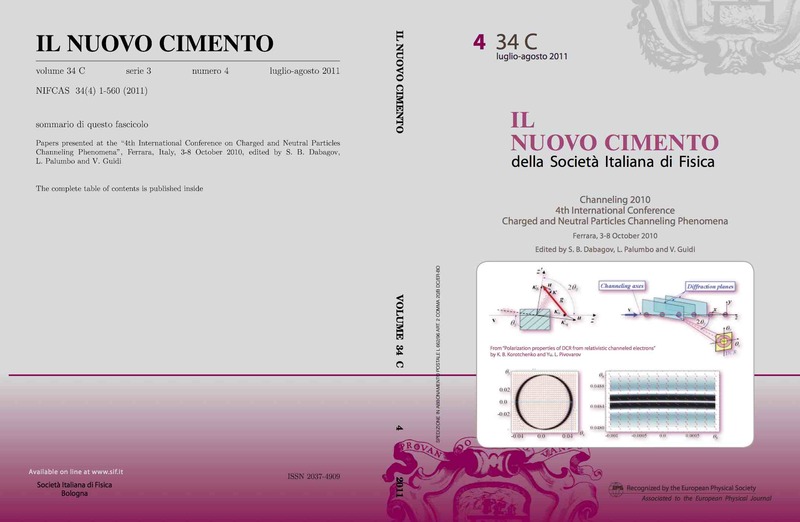 The Channeling 2010 proceedings were published by the Italian Physical Society as a special volume of Nuovo Cimento C (560 pages), and separately as a book "Channeling 2010" (570 pages). The total number of published scientific papers exceeds 250. 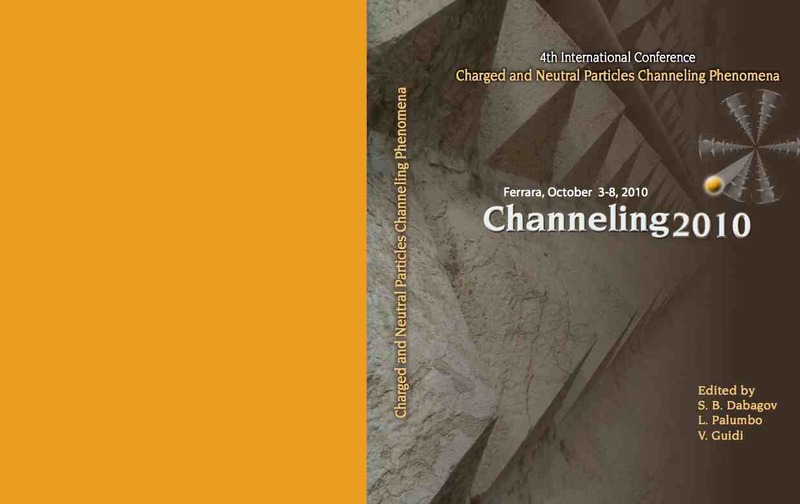 The Channeling conference represents a unique opportunity for the wide interdisciplinary community to gain information about current and future research projects in the field of beams/radiations interaction in solids as well as radiations propagation in various micro- and nanochannel structures. In particular, these series become important for young scientists who have interest in undertaking new investigations following the foreseen development of the next generation photon sources, as well as an important opportunity for exploring and discussing new international initiatives in radiation penetration science, such as channeling of beams/radiations and related studies. The scientific program of conference will include invited talks, oral and poster presentations as well as informal discussion round tables.